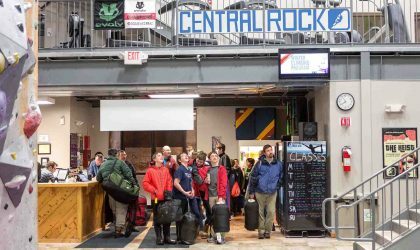 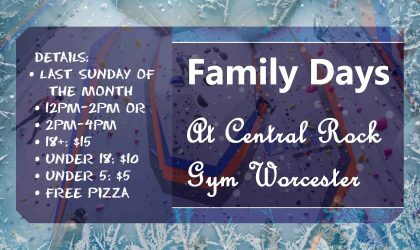 Central Rock Gym’s Family Climb Events are a fantastic opportunity to enjoy climbing with the whole family, it’s perfect for both new and experienced climbers of all ages. 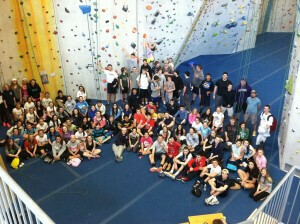 Come in and climb with our staff’s expert guidance. 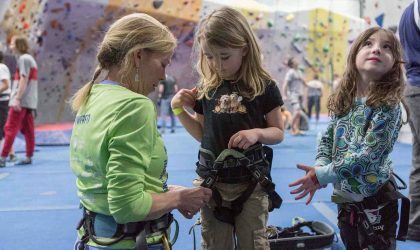 Family Fun Events include gear rental, unlimited climbing, and our Introductory Belay Class.